Elon Musk’s settlement with the SEC is not finalised yet. 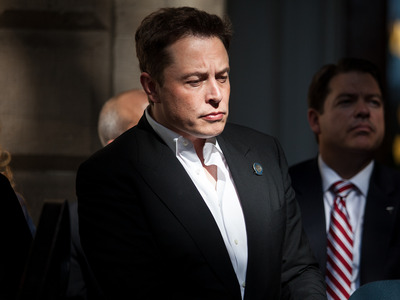 Musk did a deal with the SEC on September 29, consisting of a $US20 million fine and a ban precluding him from acting as chairman of Tesla for at least three years. But Judge Nathan said the court needs to see evidence that the deal is “fair and reasonable, with the additional requirement that the public interest not be disserved,” CNBC reports. Judge Nathan asked that Musk and the SEC submit a joint letter explaining why she should approve the settlement – and set a one-week time limit. A former federal prosecutor told CNBC that while the request is unusual, it is not unheard of. “It’s odd given the nature of this settlement. If there is a class action, it’s common. But just for SEC enforcement action, particularly with a big fine, it’s unusual,” Jay Hulings said.